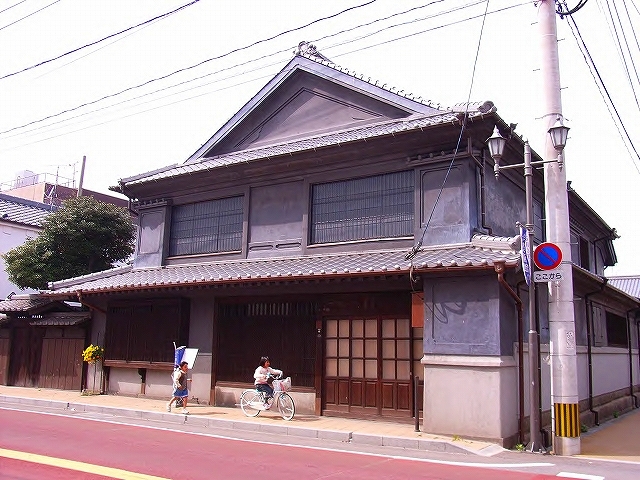 Chikugo-Yoshii? 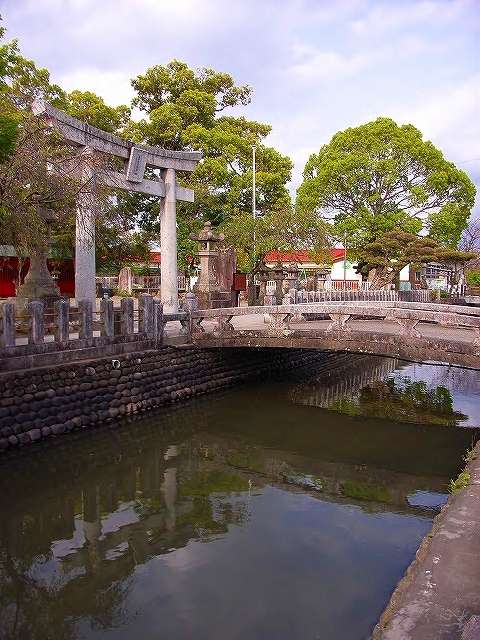 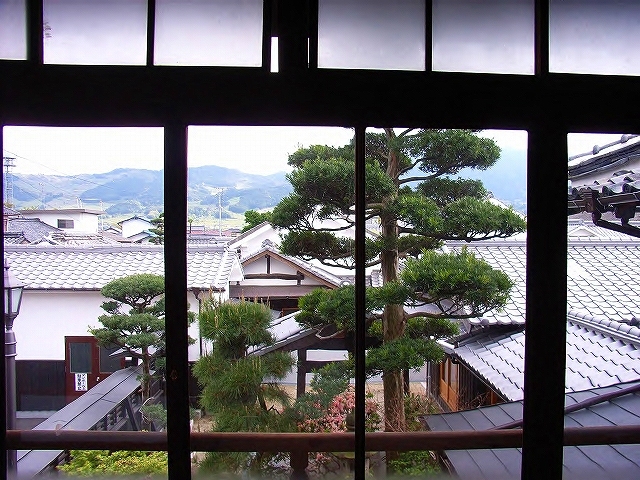 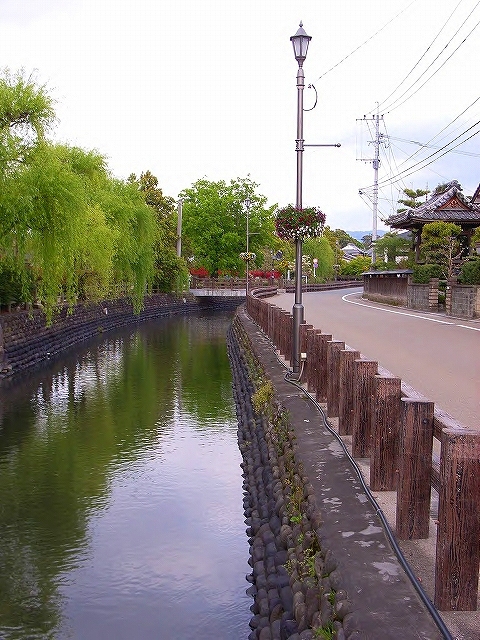 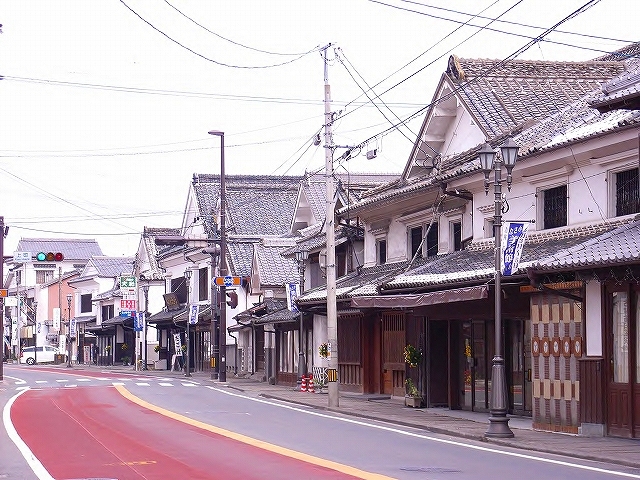 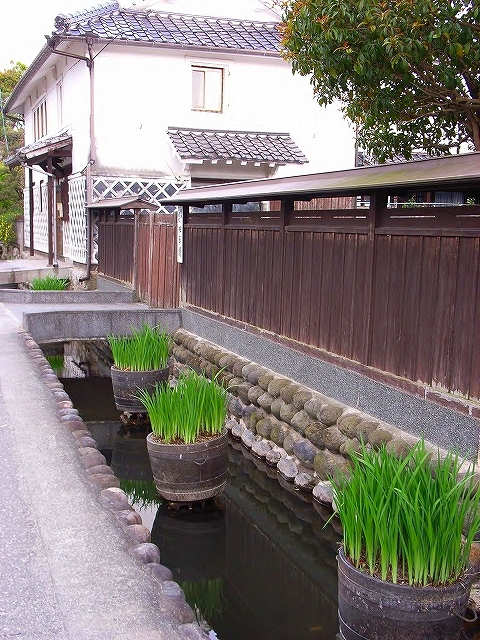 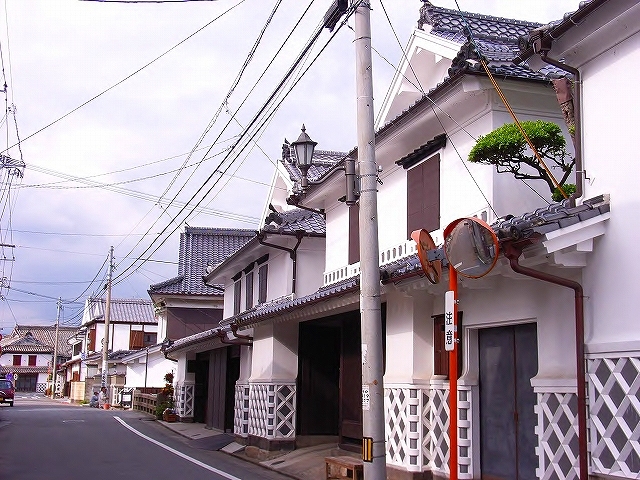 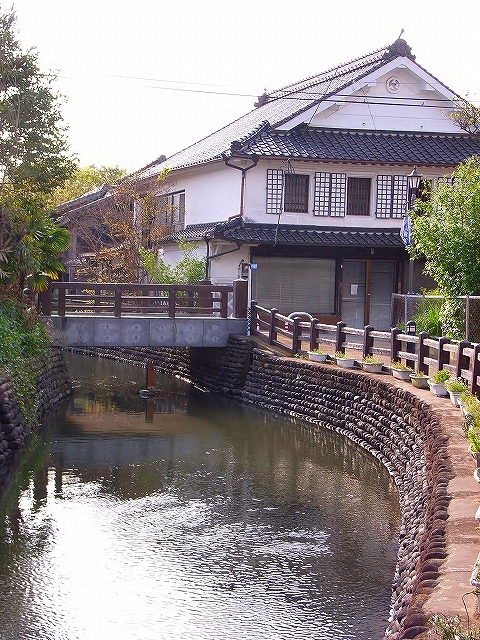 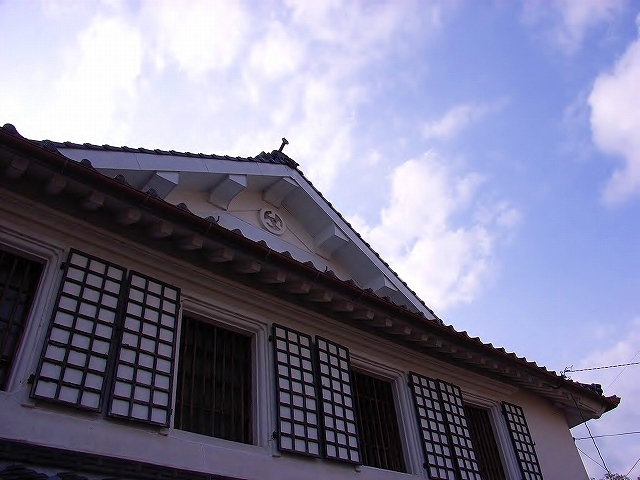 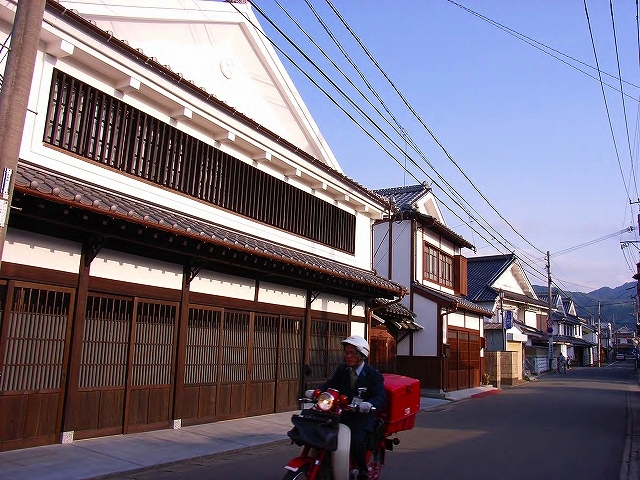 area , which is located in Ukiha-City, Fukuoka-Prefecture, is well known for ’Shirakabe Kura-zukuri no machinami’ (the street of kura-zukuri buildings, with white plaster wall ) . 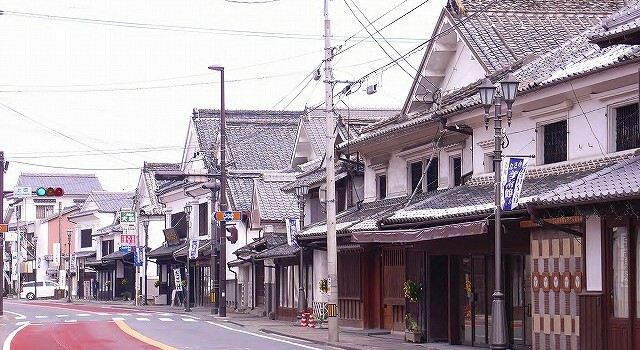 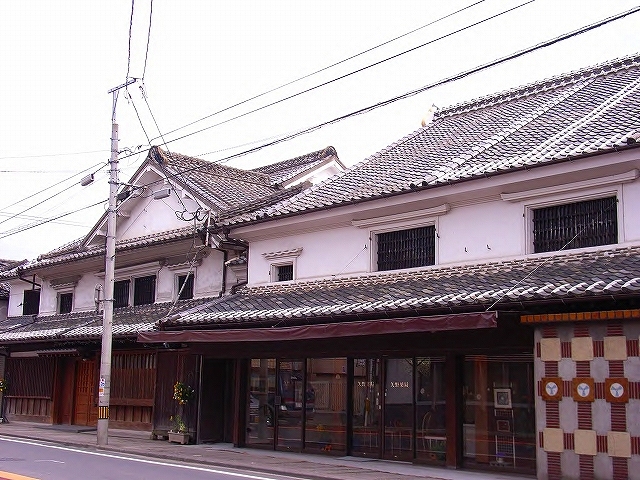 So, it is designated an Important Preservation District for Groups of Traditional Buildings,in1996. 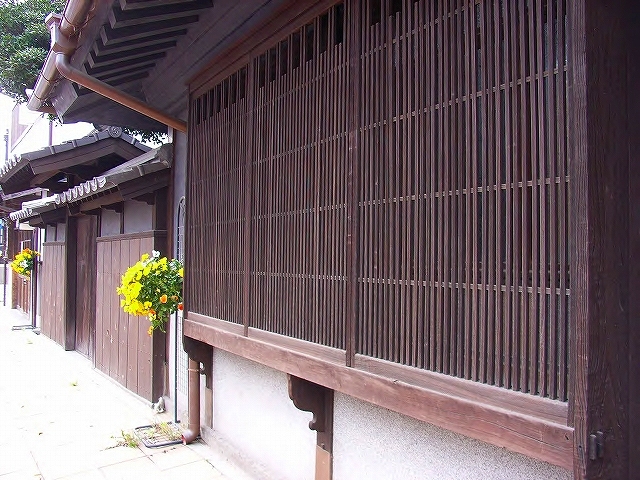 In the Edo Period, Chikugo-Yoshii? 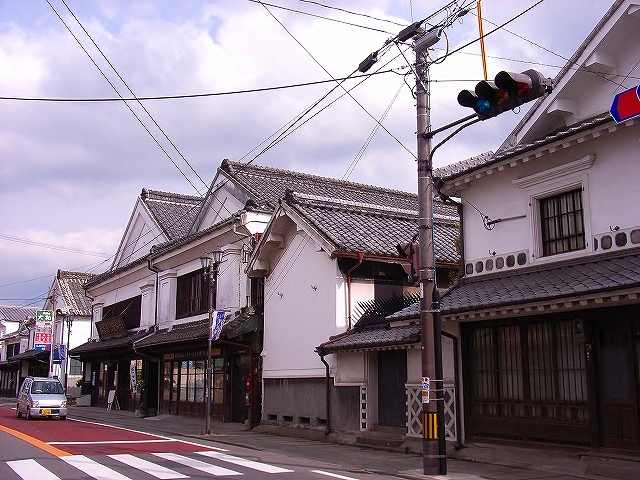 flourished as a post station on the Bungo Kaido Road　(between Kurume and Hita ), and also, as an important? 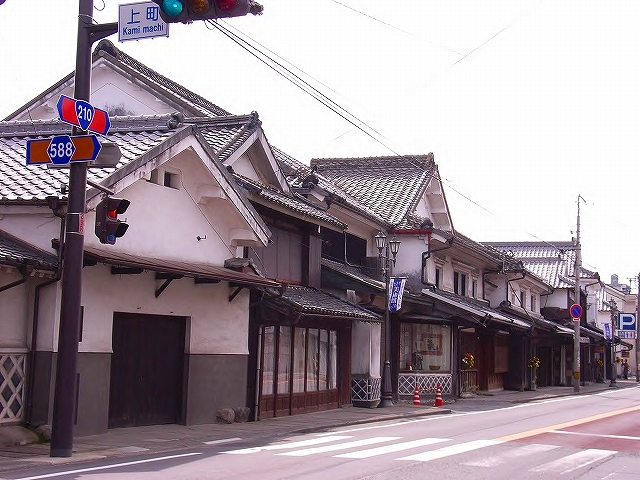 manufacturing industrial area of ‘sake’,oil,and so on. 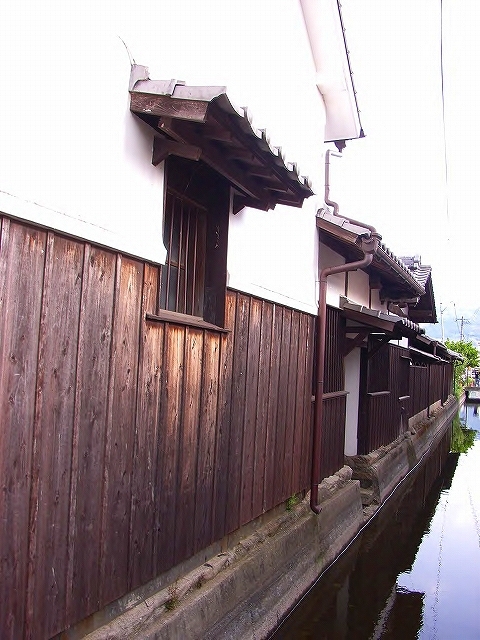 From the Meiji period to the Taisho Period,　many merchants built the sumptuous buildings with thick mortar walls. 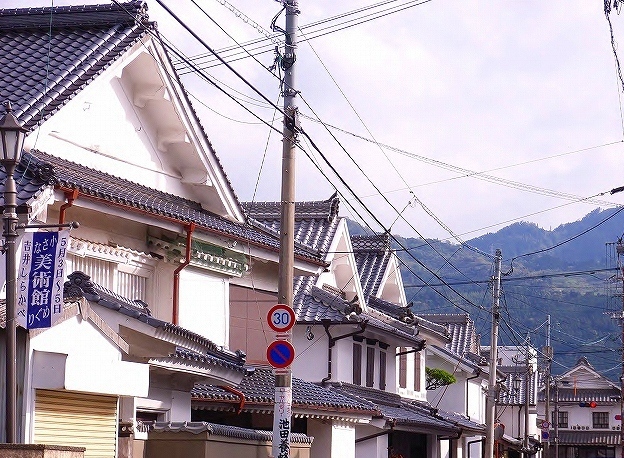 At present, Chikugo-Yoshi? 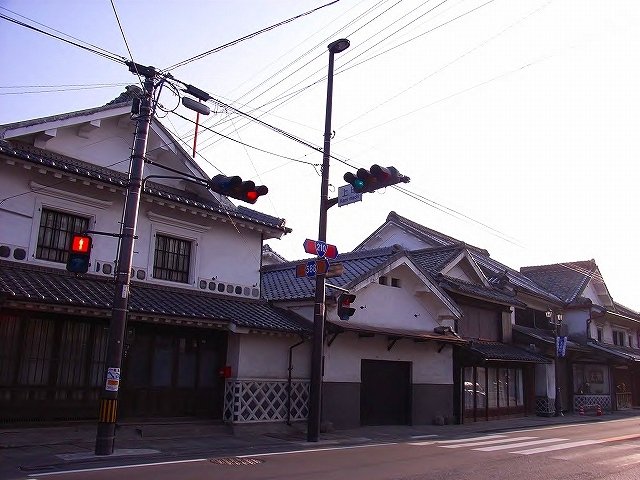 is just a rural area.